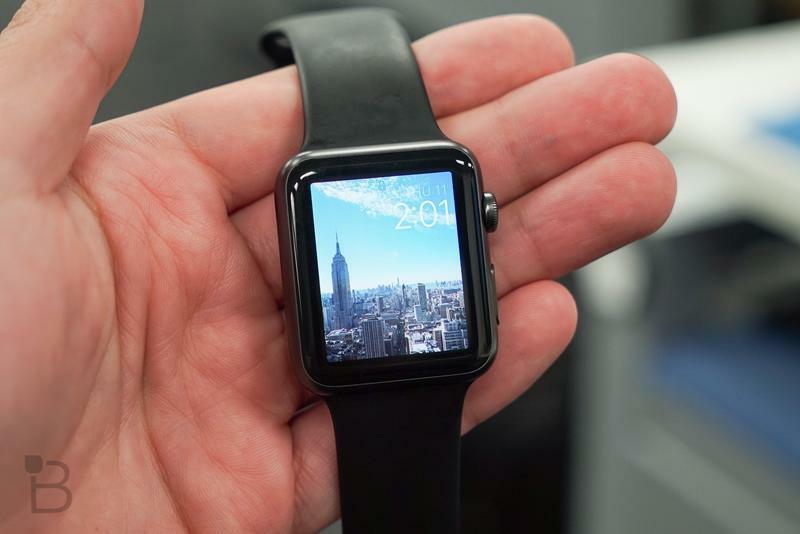 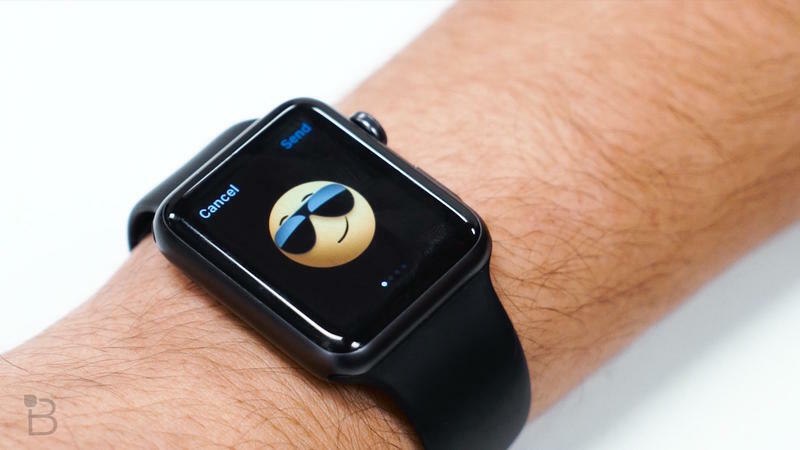 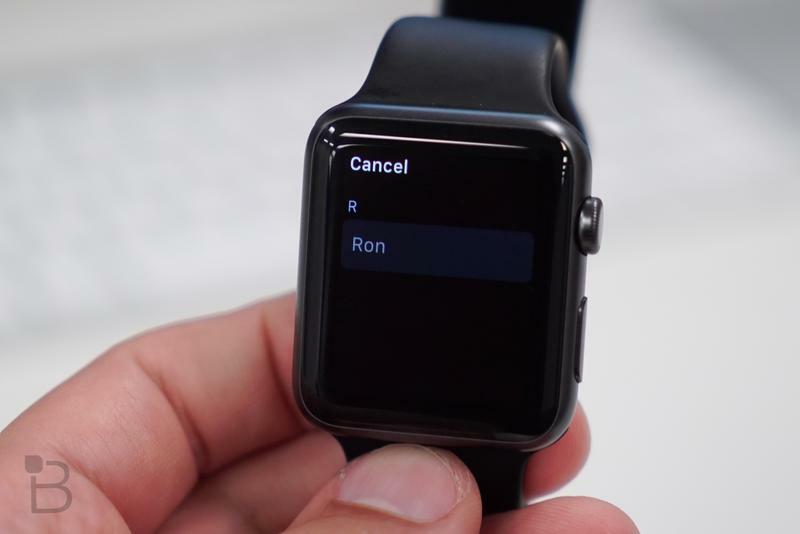 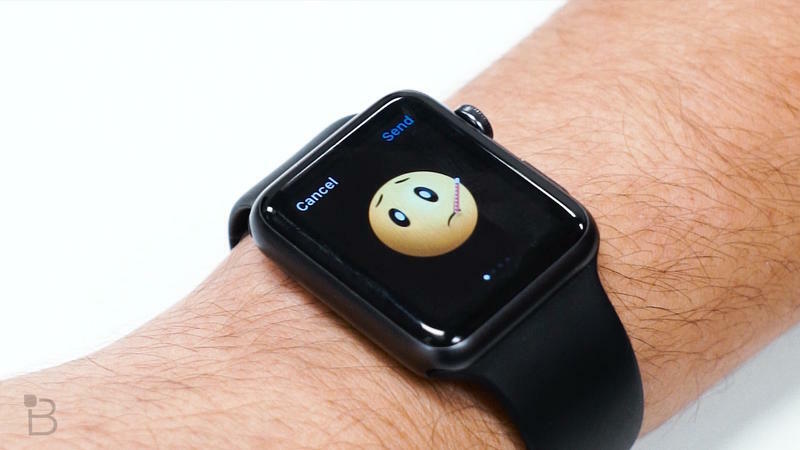 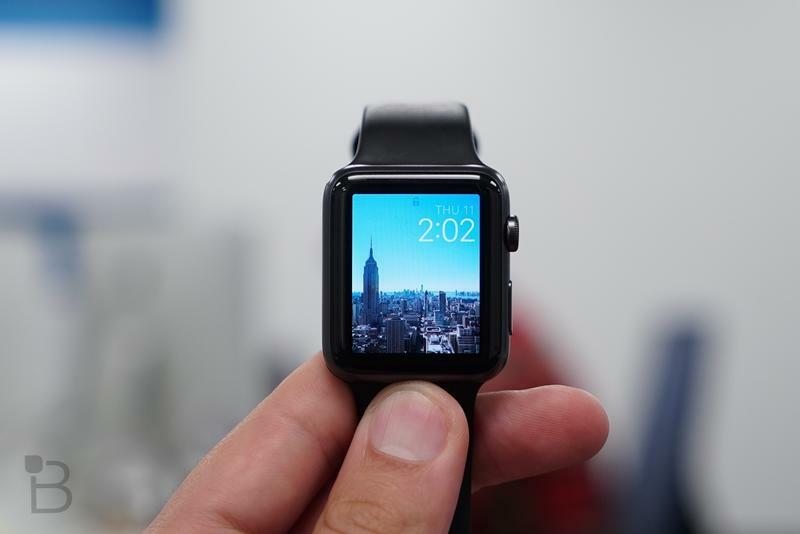 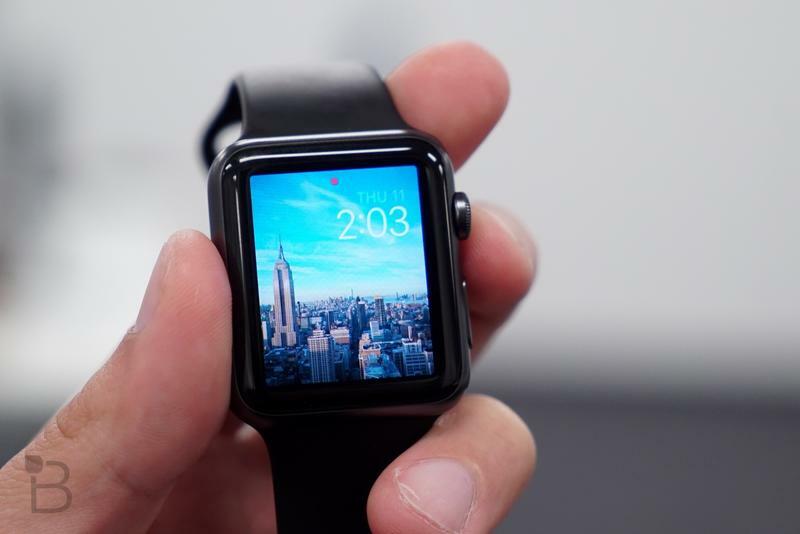 watchOS 2 now available – Time to update your Apple Watch! 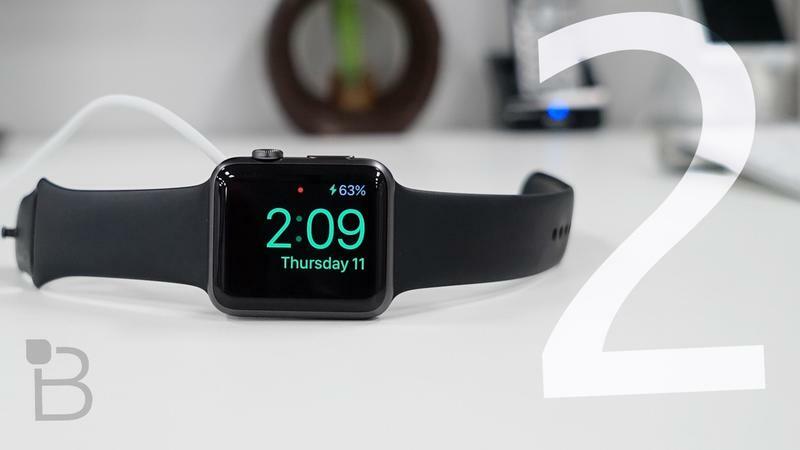 Apple just released watchOS 2, the first huge update for the Apple Watch that was delayed a few days after Apple discovered a small bug. 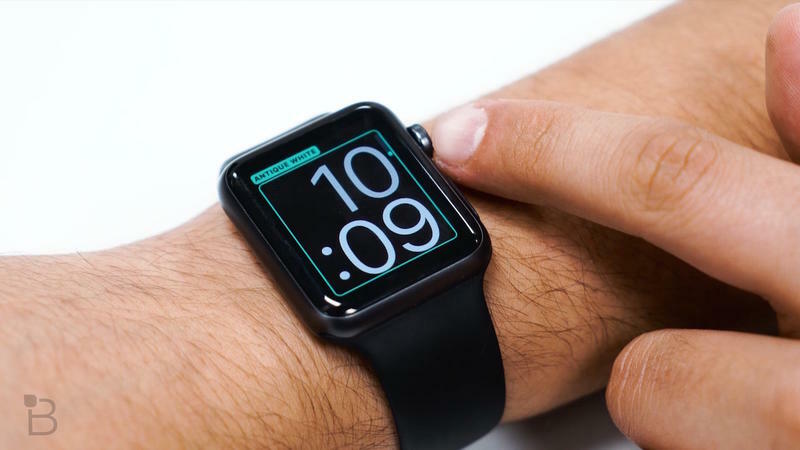 If you own an Apple Watch, this is an update you’ll definitely want to apply, since it adds a bunch of added functionality to the device, and opens it up for richer applications. 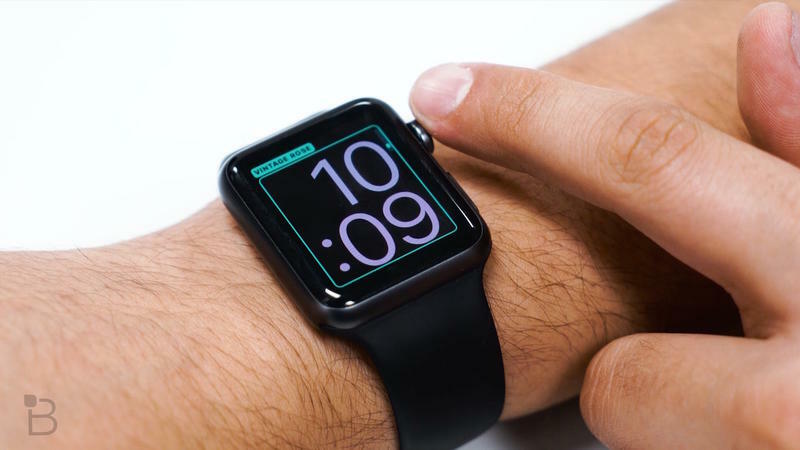 For one, developers can now create applications that run natively on the Apple Watch, instead of simply off of your iPhone. 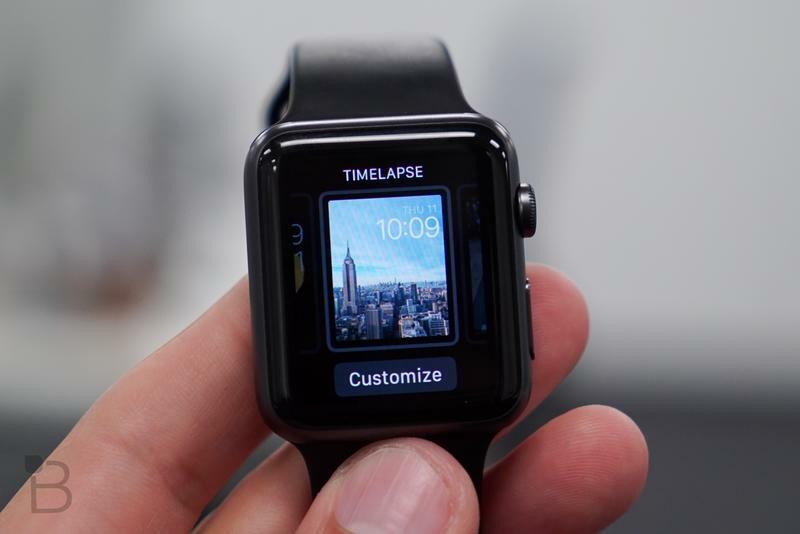 That means you should expect more robust applications that run smoother than ever. 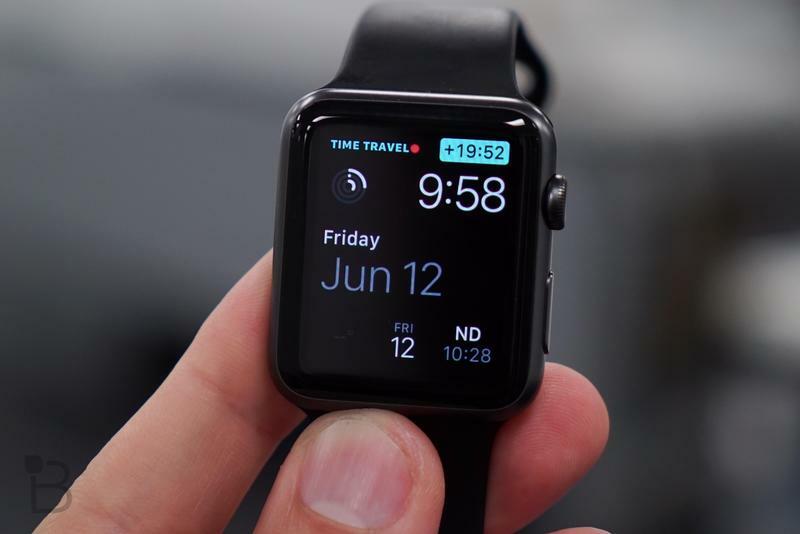 Also, developers can now take advantage of the small areas on each watch face, otherwise known as Complications, so you can see CNN breaking news alerts on your watch face, or maybe the departure time of an upcoming flight. 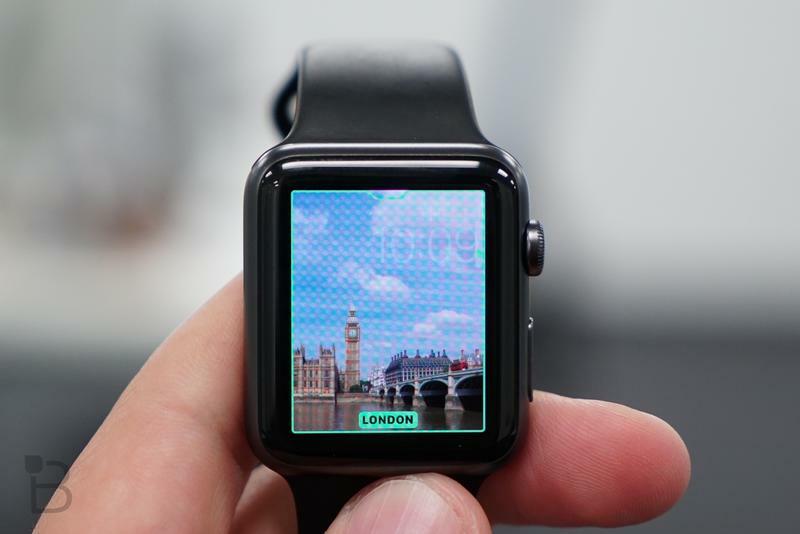 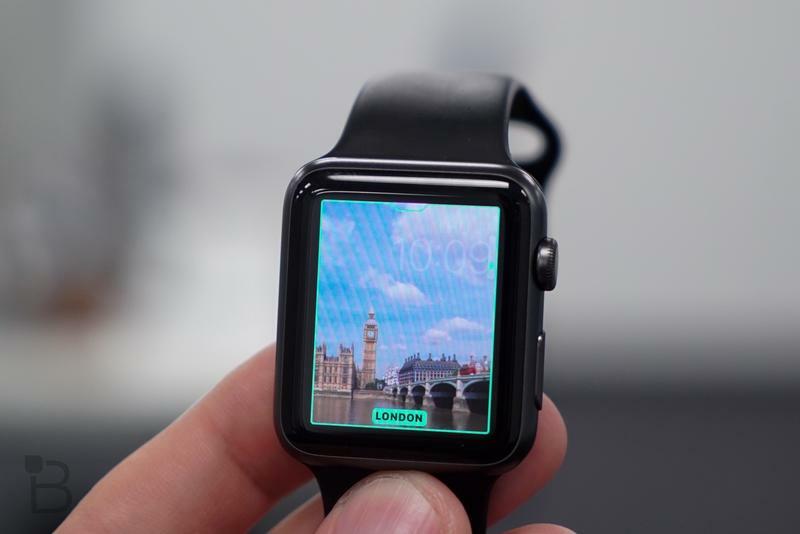 Speaking of watch faces, Apple is also adding several Time Lapse faces that show quick videos from locations around the world, including Hong Kong, London, Mack Lake, Paris, New York and Shanghai. 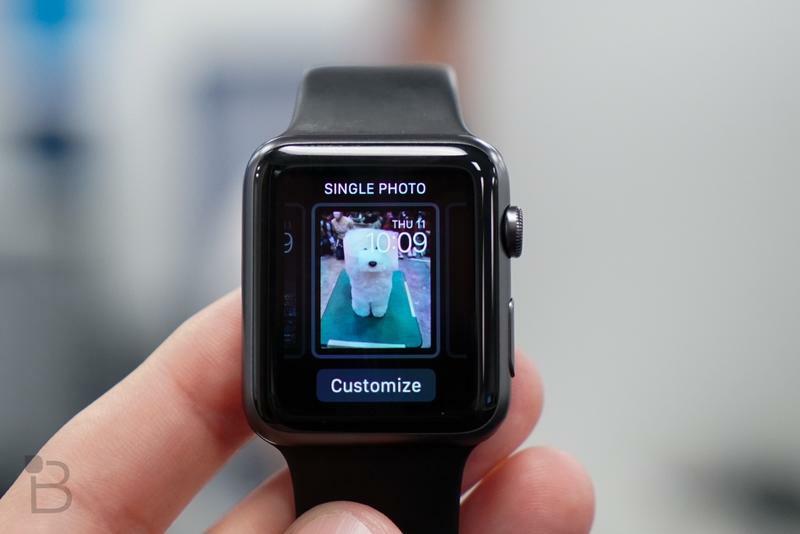 Or, if you prefer, you can set a favorite photo or an entire photo album for rotation. 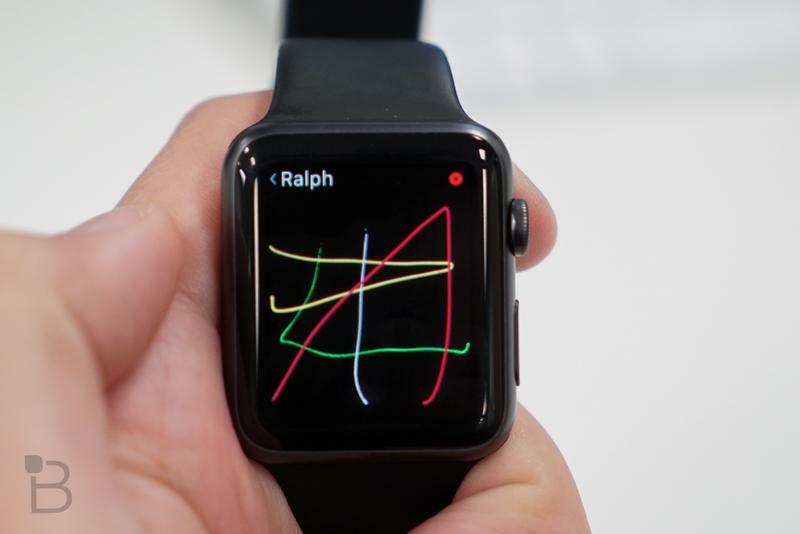 Another feature, called Time Travel, lets you spin the Digital Crown to advance through your day, quickly seeing upcoming appointments and other changes that may be in the future, like the temperature, chance or rain and more. 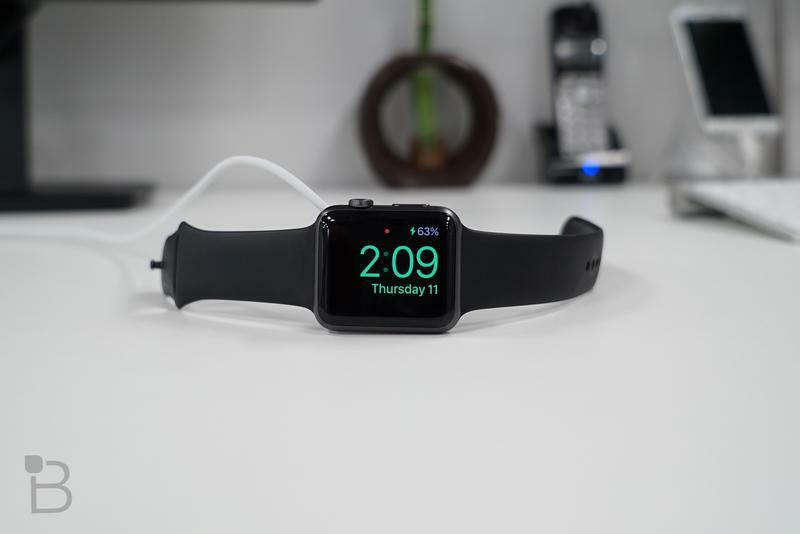 Another feature we’re looking forward to is Nightstand mode, which allows you to view the time and your alarm when the watch is charging on your bedside table. 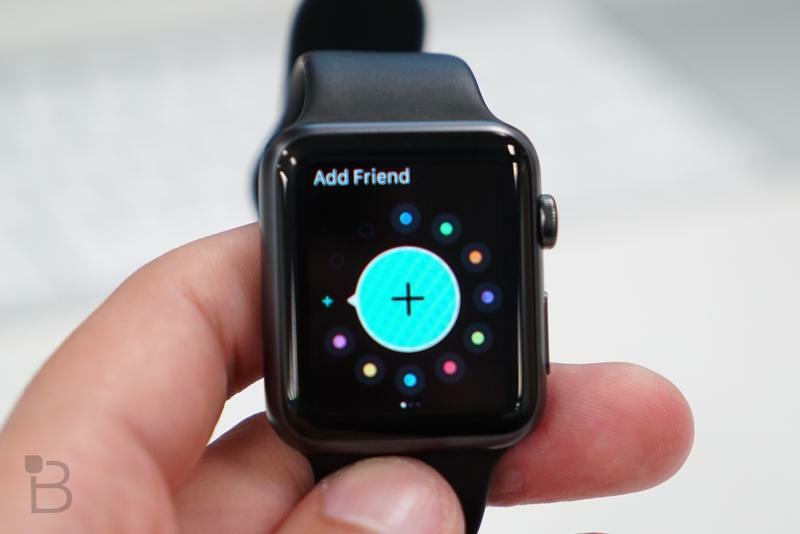 Check for the update now.